I really like these suits but I hope they get updated within the SS line sooner rather than later! selling mine for $20 if interested PM. 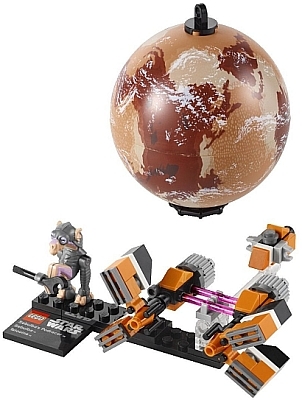 For people who want the planets, get this LEGO Star Wars set:thebrickblogger... It's like $10, and is about the same size in relation to an SHF as the Jupiter fist is in relation to Meteor. JUPITER, READY! envedgesKind of disappointed that he doesn't with the planets. Yeah, it's a bit of a bummer. Hopefully they'll slip them in a future module set or something. That being said, WACHA! Kind of disappointed that he doesn't with the planets.